Slice the cucumbers and get your mask on with 4 ounces of all natural, clay facial infused with lemongrass oil, eucalyptus oil, and sage oil. Feel the smooth and silky combination of kaolin clay, french green clay, natural avocado oil, vitamin E oil, and organic coconut oil on your skin. Your skin will feel refreshed and clean! 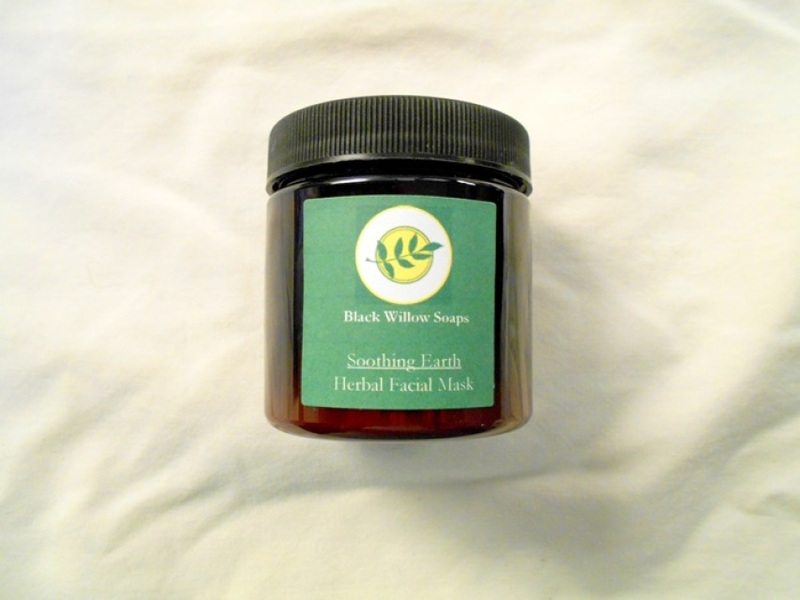 * One 4 ounce jar of Soothing Earth Herbal Clay Mask in dark green PET plastic jar.